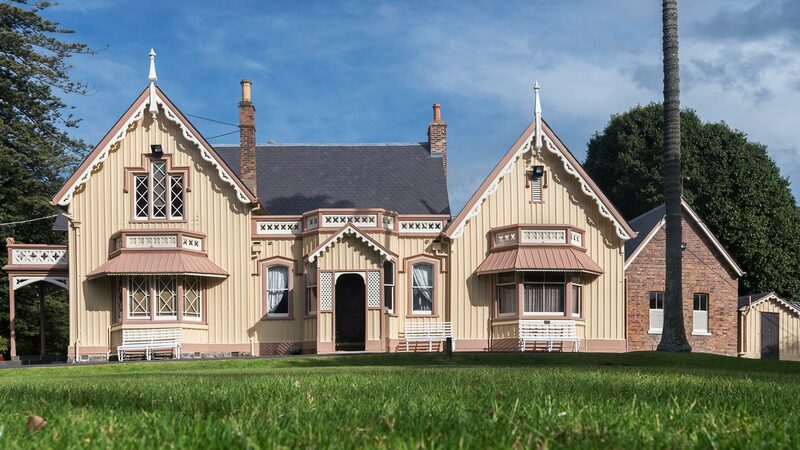 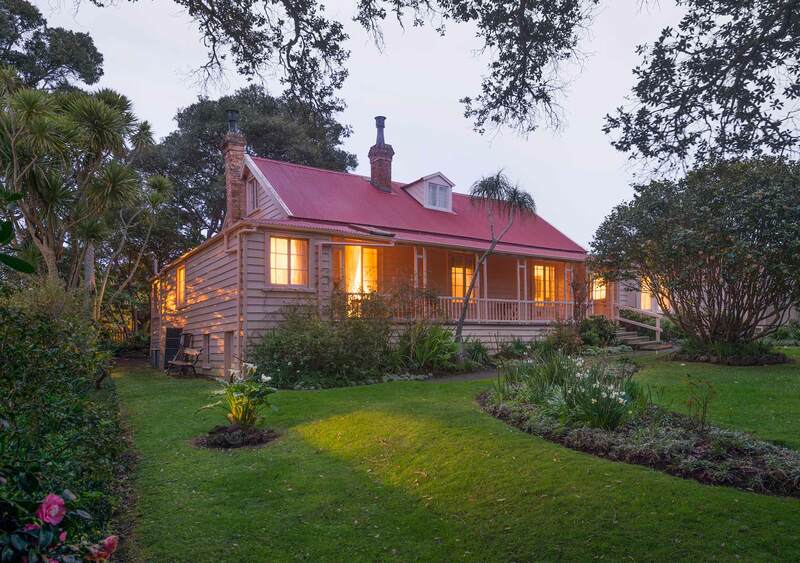 From the Gothic mansion of Highwic, to Alberton an Indian influenced mansion, to Ewelme Cottage the modest home of Reverend Vicesimus Lush, each property has its own unique charm, offering fascinating insight into life in Colonial Auckland. 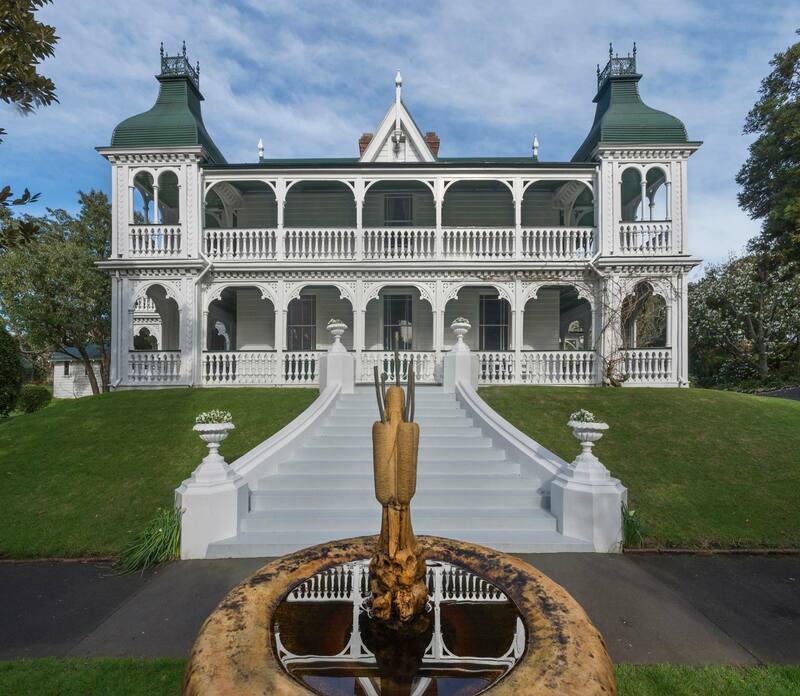 Explore a small sample of highlights below or visit our website here. 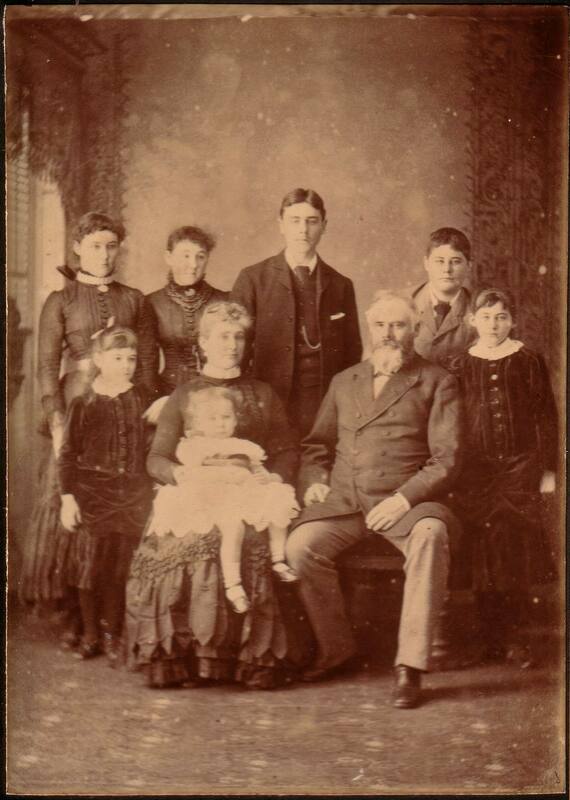 Photograph of the Kerr-Taylor family, Alberton, taken circa 1885. 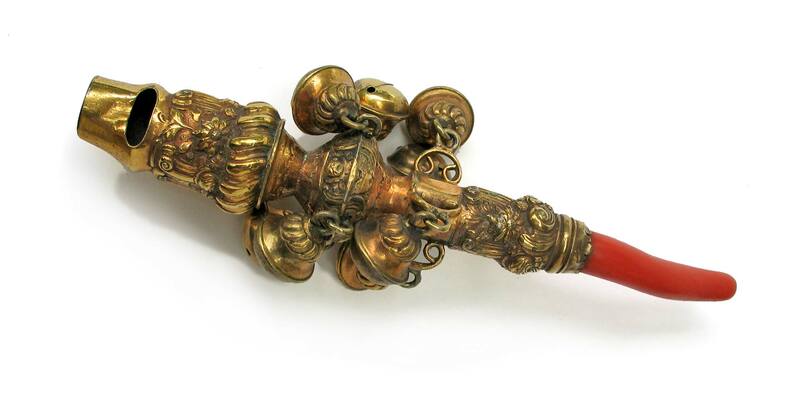 Rattle, whistle and teething stick; an all-in-one infant soother. 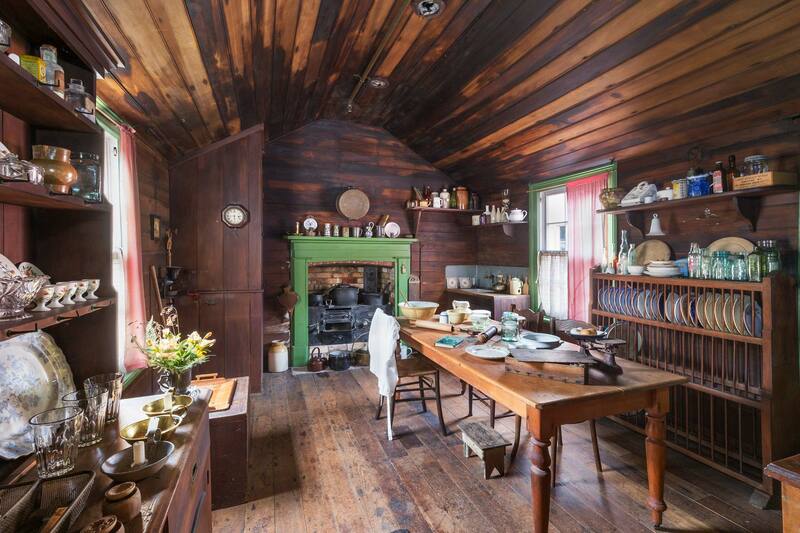 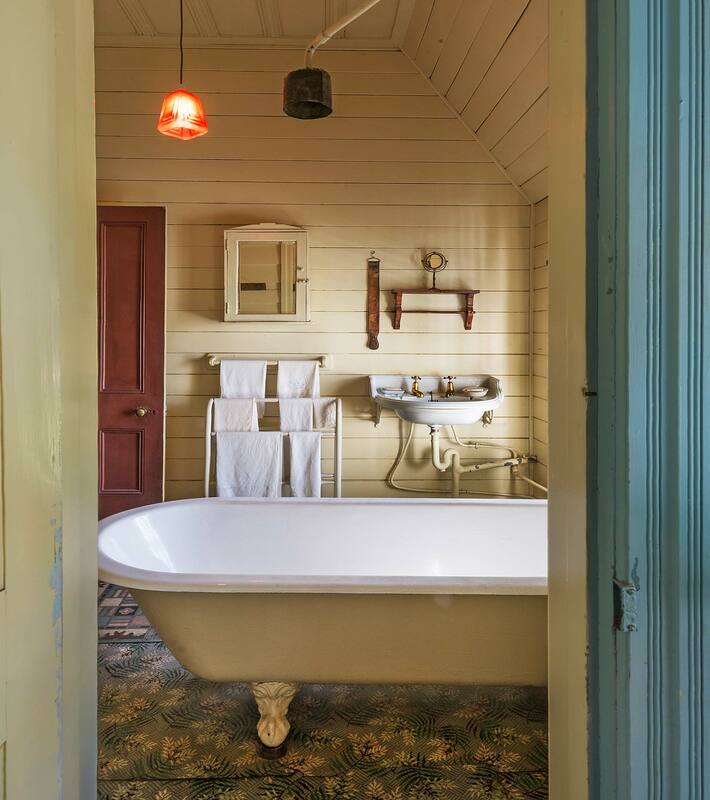 Part of the Lush familiy collection at Ewelme Cottage in Parnell, Auckland, it dates from around the 17th century. 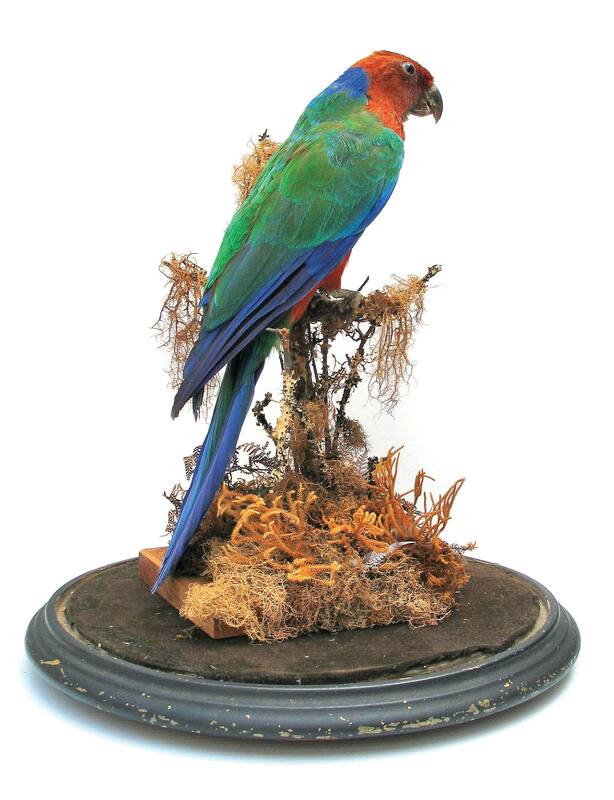 Embroidered by Sarah Fidler 1790, aged eight years. 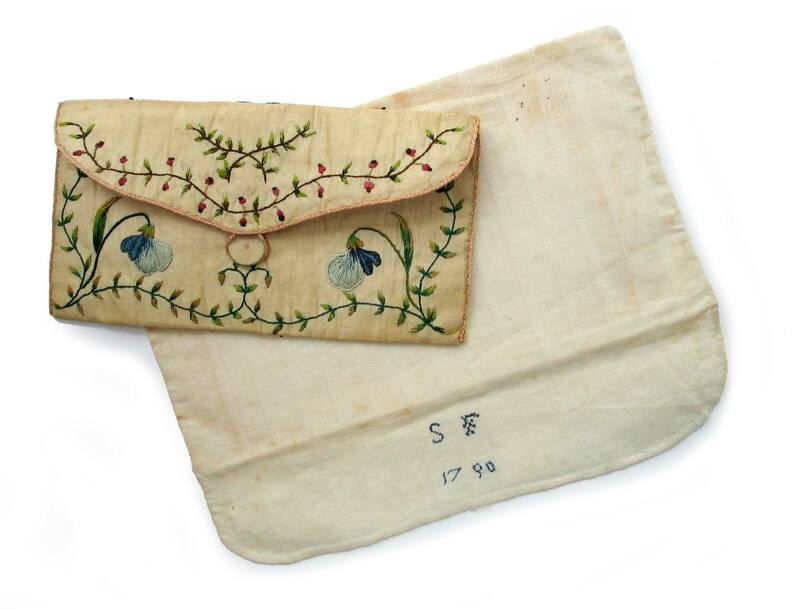 This purse and its fine linen case came to New Zealand in 1850 with Blanch Lush (née Hawkins), Sarah's daughter, who built Ewelme Cottage in Parnell with her husband Vicesimus Lush. 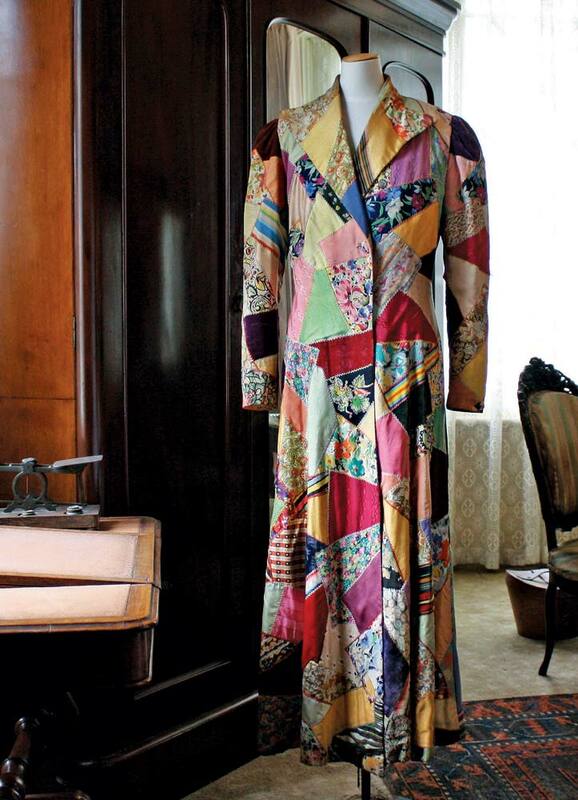 A 1930s “crazy patchwork” dressing gown from the Highwic Collection. 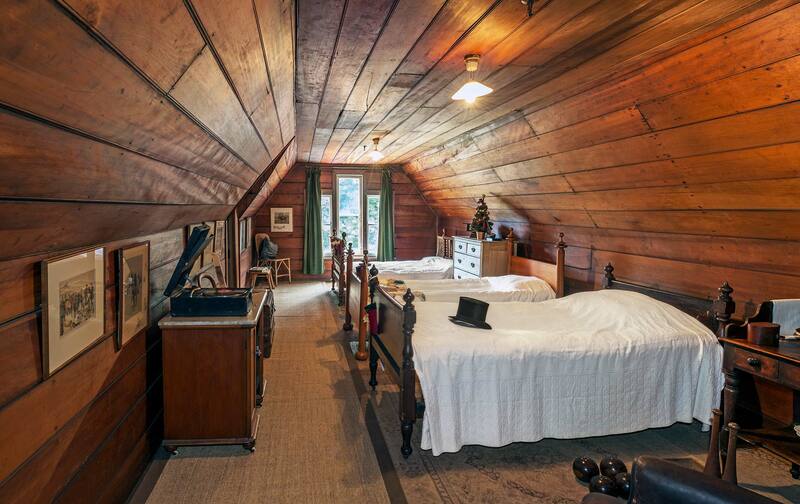 Made up of many types of fabric, likely remaints from dressmaking, the most recent piece is from the 1930s and the most unusual inclusion is a length of grosgrain ribbon traditionally used to attach military medals. 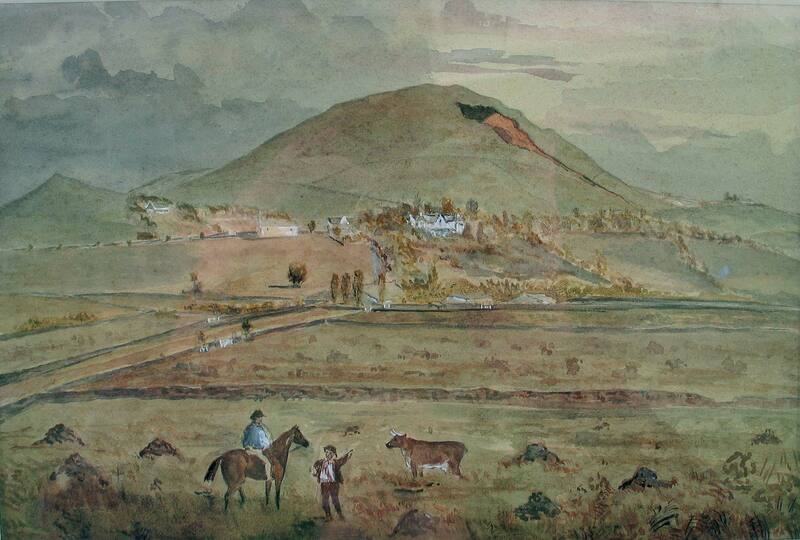 19th century watercolour of Mount Albert, Auckland showing Alberton House in the mid ground, surrounded by Kerr-Taylor farmland.